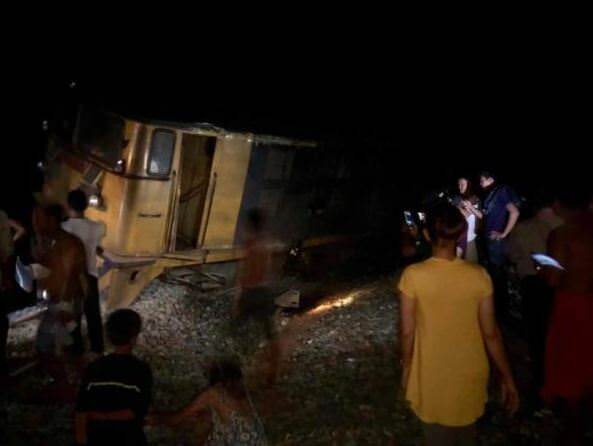 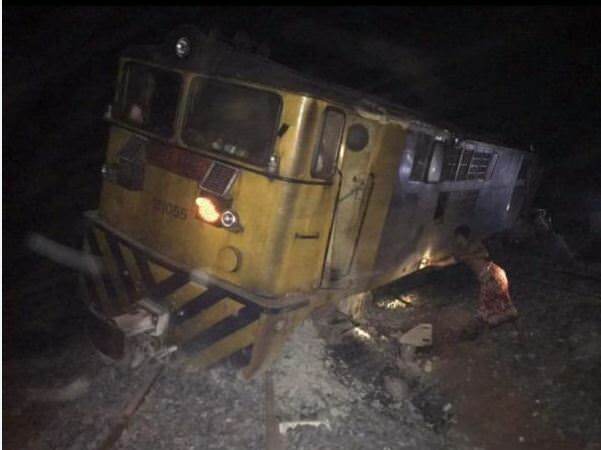 Kampong Chhnang, Cambodia News: At 20:00 on October 9, 2018, there was a surprise incident when a passenger train to Phnom Penh went off the rails in Tbaeng Khum Commune, Samaki Meanchey District, Kampong Chhnang Province. 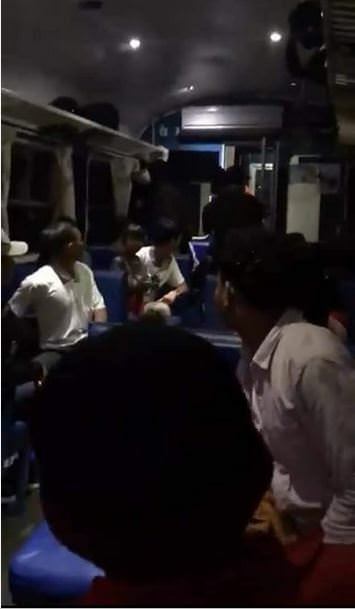 Fortunately, although the passengers were shaken, no one was hurt. 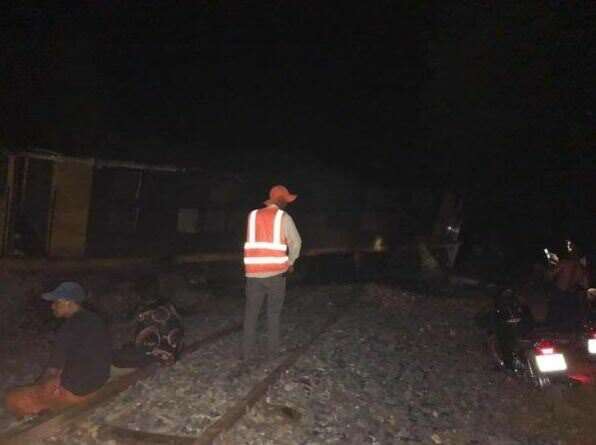 No reason has been given for the derailment. 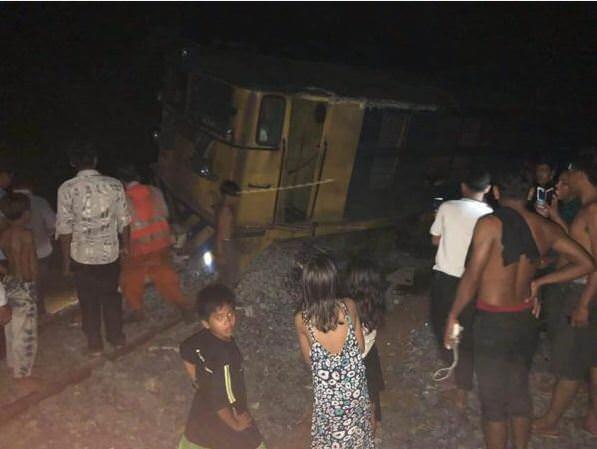 Steven from New Zealand loses his way, and his temper, in Kampong Chhnang.